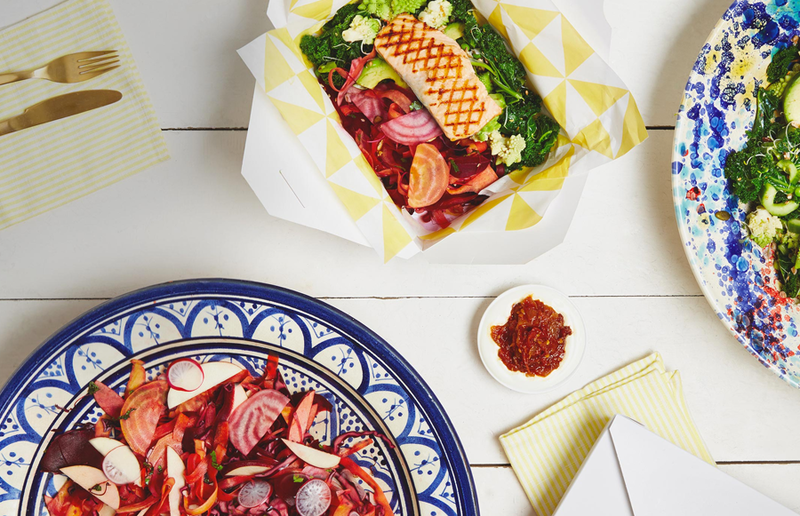 Born in L.A., raised in Shoreditch, Bel-Air serve California-style American “feel-good fast food”. The restaurant was inspired by the founder Andrew Bredon’s time spent in Los Angeles. Bel-Air proves that fast food doesn’t have to be unhealthy. They have breakfast and lunch menus full of fresh produce, the best sourced fruit, nutritious whole foods, as well as sustainably and ethically reared meat and fish. Try some pineapple granola with yoghurt at breakfast, and charred pumpkin falafel with kale and quinoa or pollo chili verde with coriander rice at lunch. There’s something for everyone. After the success of their Shoreditch branch, they’ve just opened a second branch in Farringdon. There’s a similar, relaxed, Californian vibe to the new restaurant, except now there’s space to sit down and eat rather than just take-away. Plus, bottomless coffee to keep you awake on the go. Also, if you’re a gym-goer, maybe you’d like to try some of their ‘Warrior Shakes’; made especially for those making a visit post-workout. It contains their ‘Sun Warrior Vegan Protein’, so it’s perfect for any kind of diet. 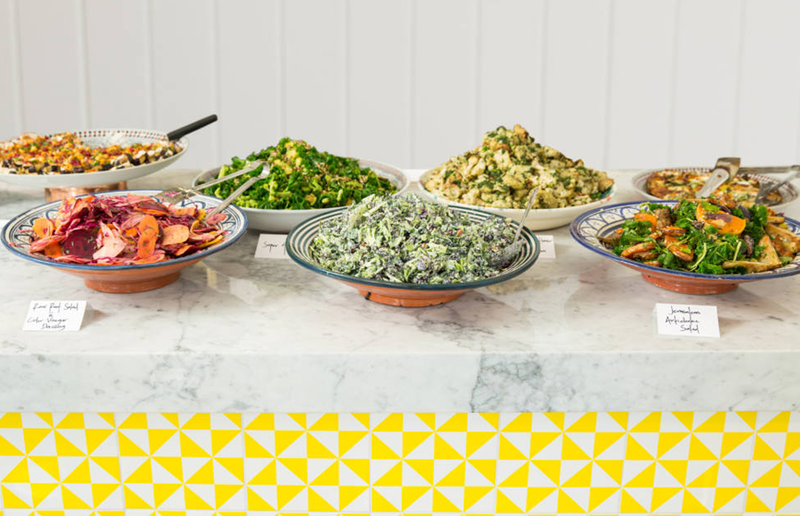 Visit them at 12 New Fetter Lane, London EC 4A or go to their website www.bel-air.co and find out how you can get 20% off your first order with their App!